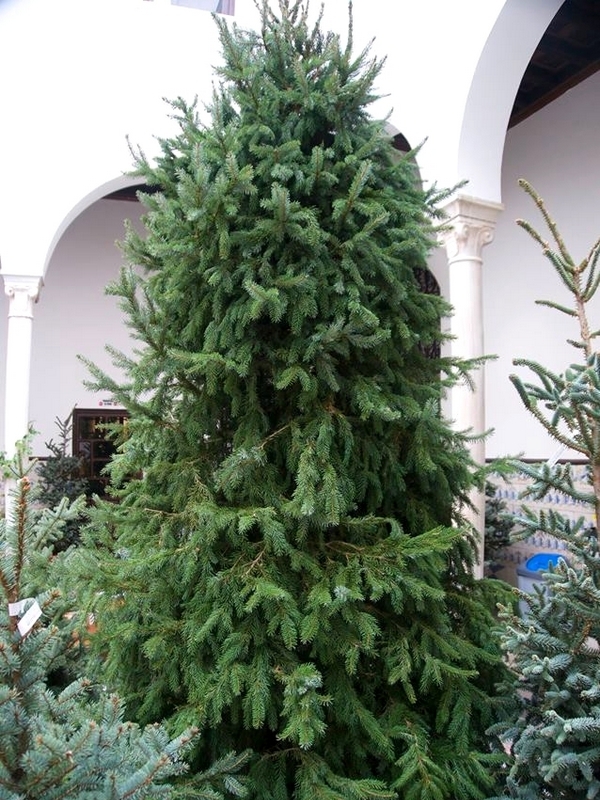 The majestic Sierra Nevada arrives at Patio de los Perfumes with its most beautiful specimens. 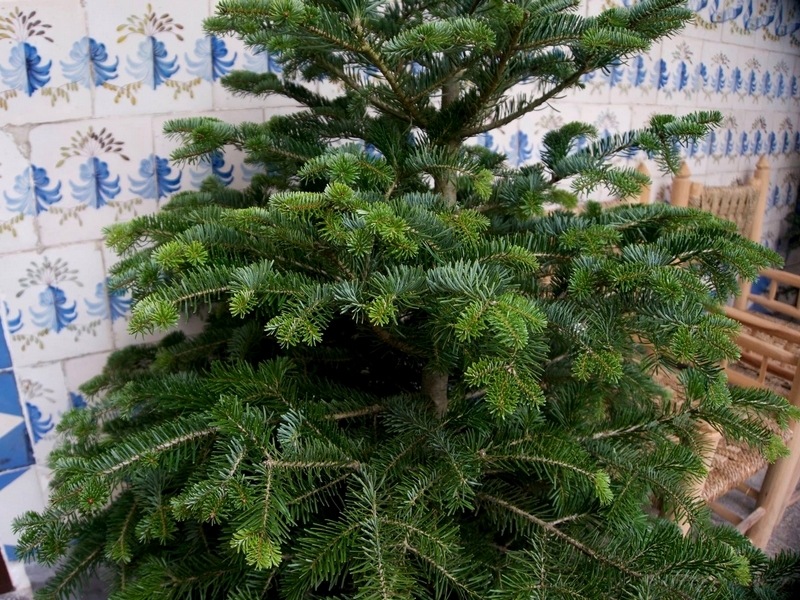 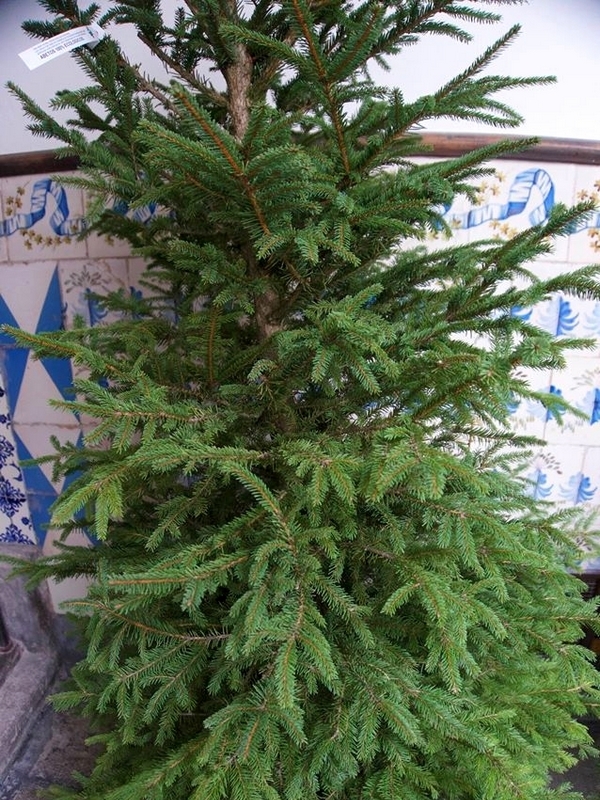 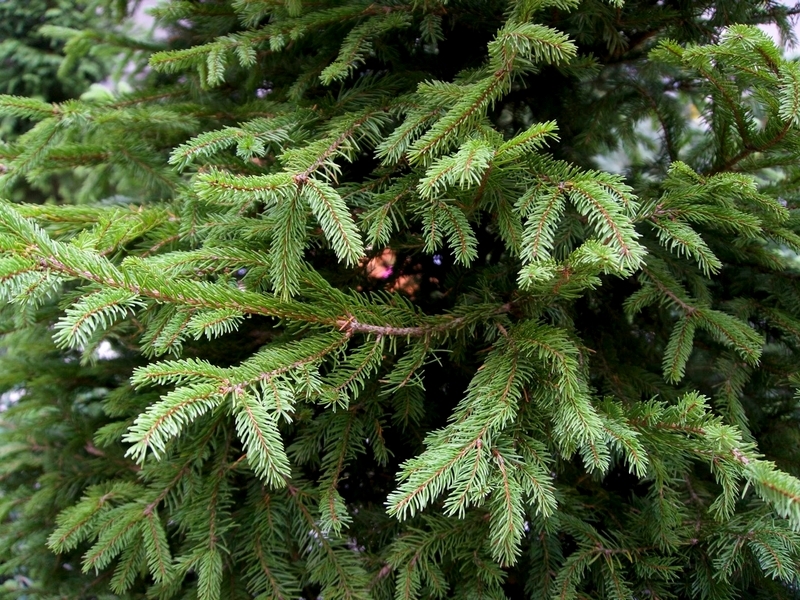 You will find Christmas trees from the traditional firs to the rarer conifers. 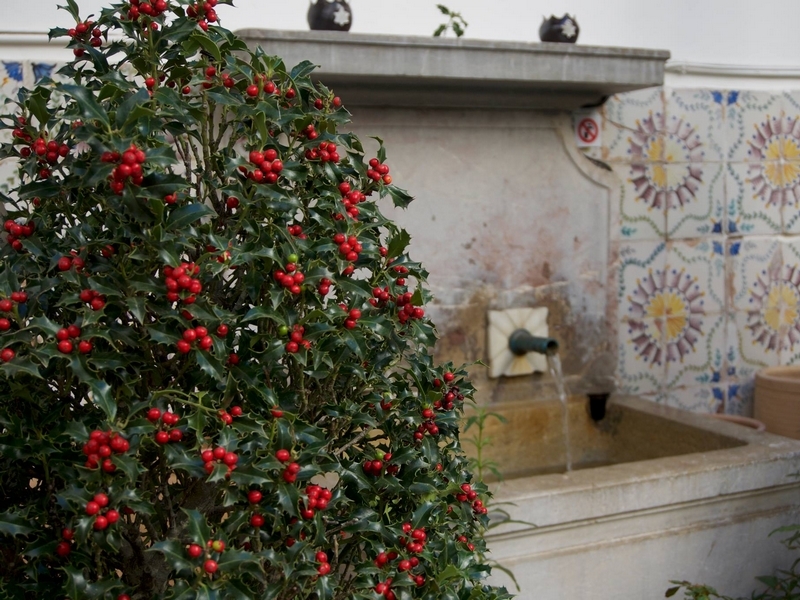 Our extensive botanical collection pays tribute to the huge spaces of Sierra Nevada that winter sublimates. 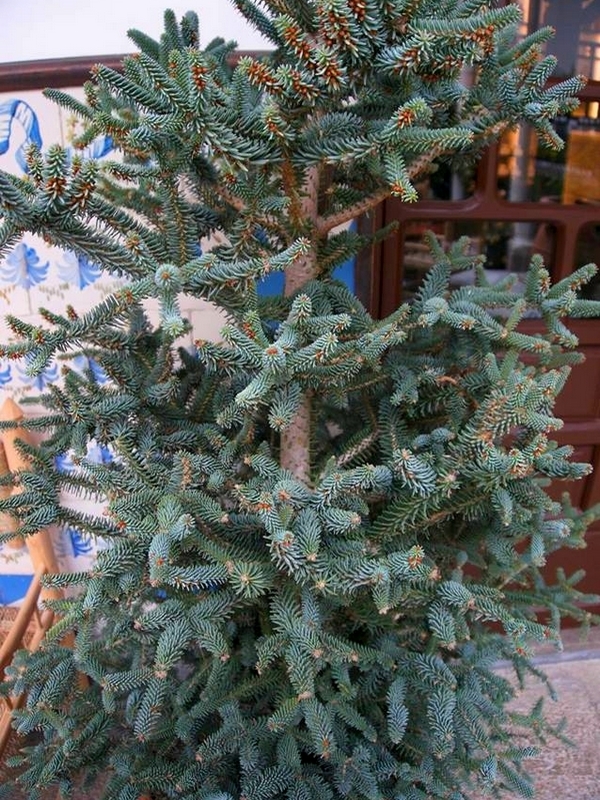 Our trees come from ecological cultivation and are ready to be planted in order to extend this environmentally-friendly approach. 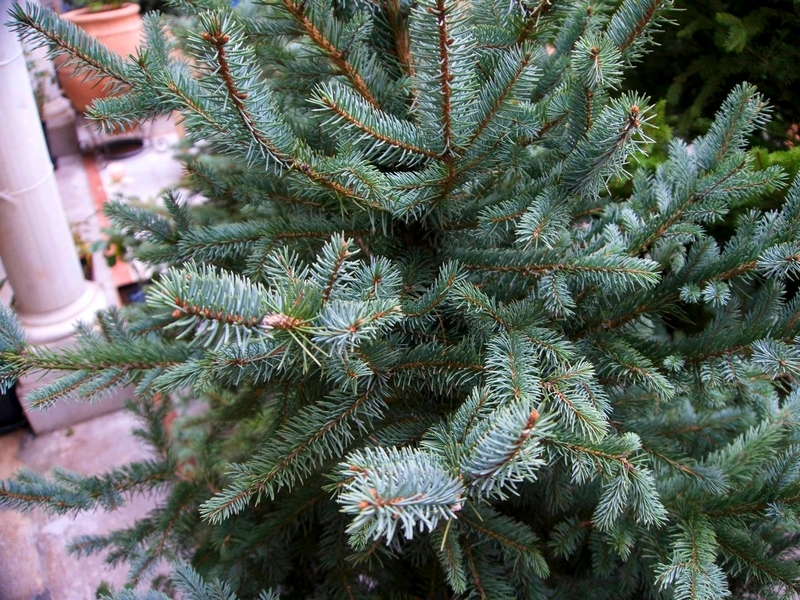 Your tree will embalmer your home with an evocative fragrance, that will impose the natural magic of Christmas. 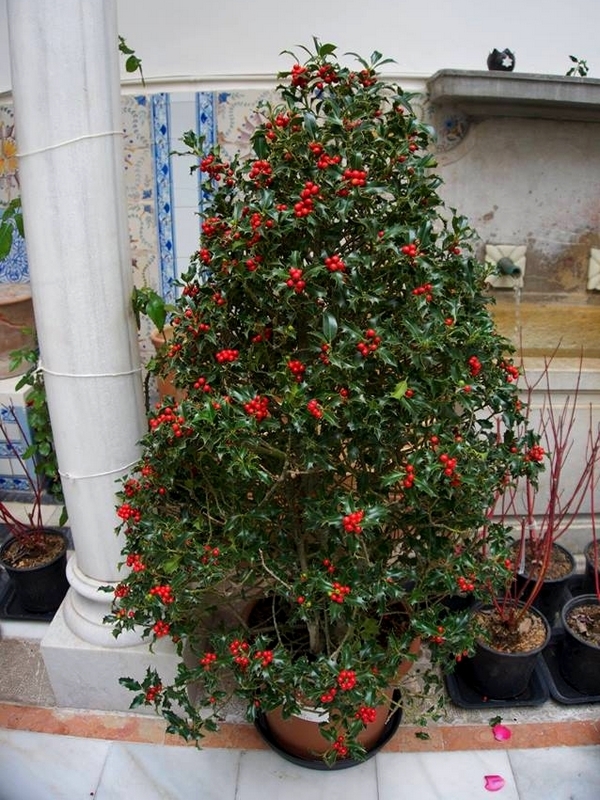 Once the celebrations are over, it will beautify your garden all year round.